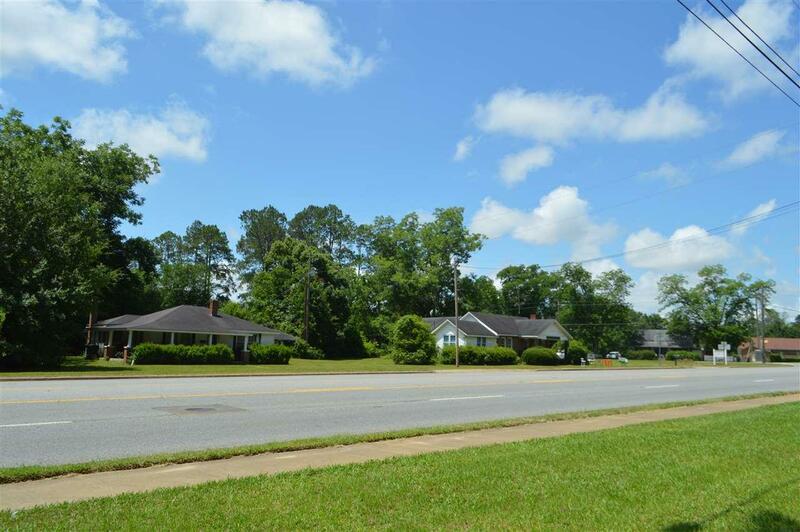 THIS IS ACTUALLY 3 LOTS, 159, 161 AND 163EAST CRAWFORD STREET, COLQUITT , GEORGIA. 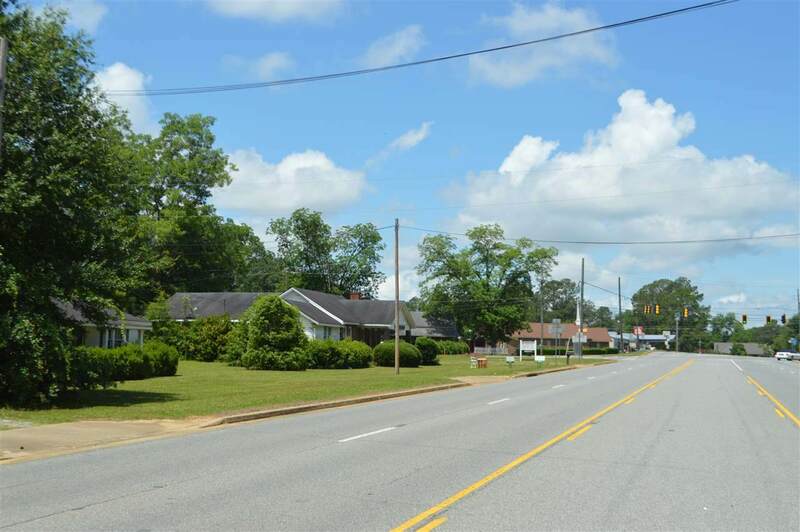 CRAWFORD STREET IS ACTUALLY US 27, THERE IS FRONTAGE OF 445 FEET AND LOT DEPTH OF 200 FEET FOR A TOTAL OF APPR. 88,800 SQ FT. THIS A FLAT LOT WITH GREAT VISIBILITY BOTH NORTH AND SOUTH BOUND. 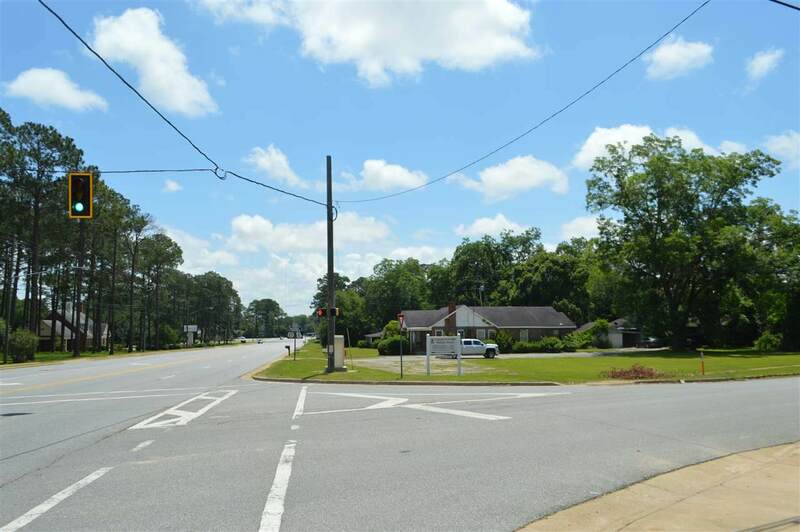 THIS PROPERTY IS LOCATED AT THE SOUTH WEST INTERSECTION OF SOUTH FIRST ST AND US 27, THERE IS A RED LIGHT AT THIS INTERSECTION. 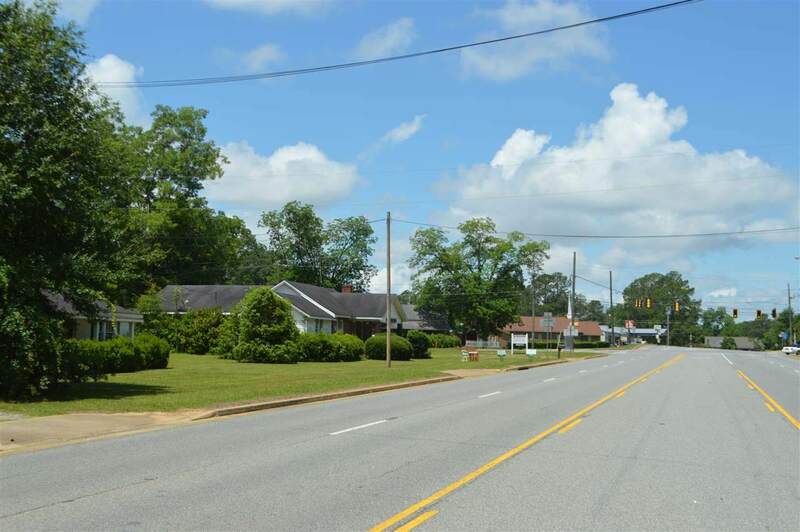 THESE 3 LOTS MAKE A GREAT SITE FOR A STRIP CENTER, FAST FOOD, OR A CONVENIENCE STORE.